The only advantage is simplicity and ease of engineering. The issue with an open loop (i.e. no loop) is that the mechanism for deciding the action of the actuator (the machine that uses some form of power to influence the environment beneficially) has no knowledge of how well the “mission” it has been tasked with is being achieved. If you need to cook food on an electric cooker, and you have an open loop, i.e. a dial of 0 — 5 for the heat setting, and if you then set some number, and walk away, you have no idea how well the food is cooking. If, let’s say, the water is cold, and your cooker is dingy and small, it might be ok to set it to 5 and walk away for 15 minutes. However, if the water you are placing on the cooker is already near boiling, setting the cooker to 5 and walking away will result in the fire brigade being auto-dialed by your alarm that will go off because of all the steam. 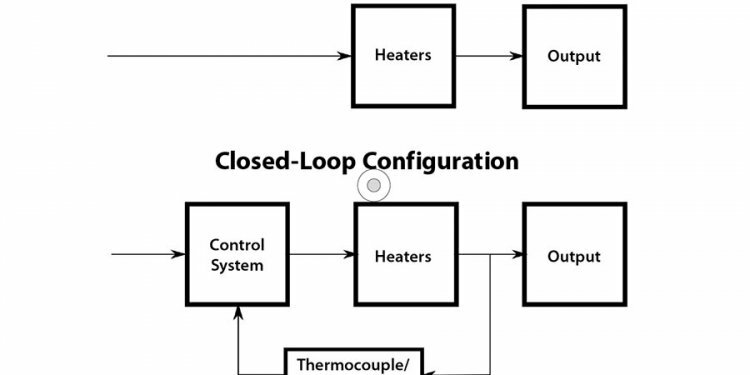 This demonstrates that open loops are extremely sensitive to the modeling assumptions (for determining what the control output, i.e. the command to the actuator should be). Meaning water placed initially cold vs. water placed initially already near boiling point. Additionally, in the previous example, imagine that somebody sneaked up to your cooker while you were away and set it on 5, and started messing around with it. E.g. heating it up additionally with a burner, or dumping a bucket of ice into your pot, you would return to either find stuff already boiling over and a horrible mess, or icy and useless. This demonstrates that open loops are extremely sensitive to disturbance.